Support some local dance talent. 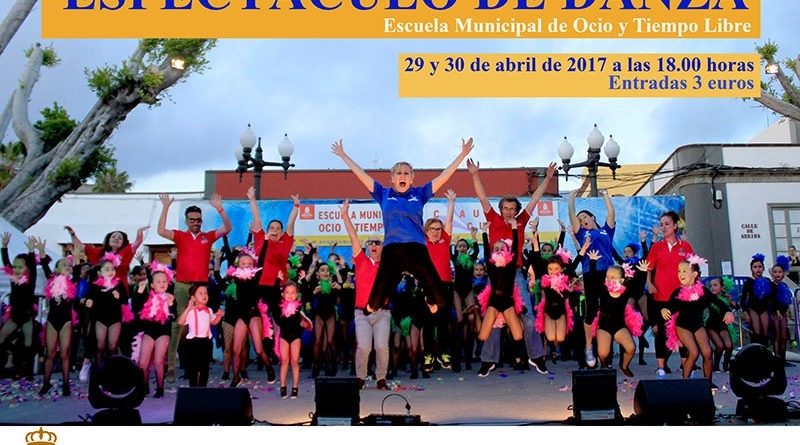 This weekend the town of Guia de Isora is hosting a Dance Festival by a local school in the main auditorium. The show begins at 6pm on both nights and entrance is 3 Euros.